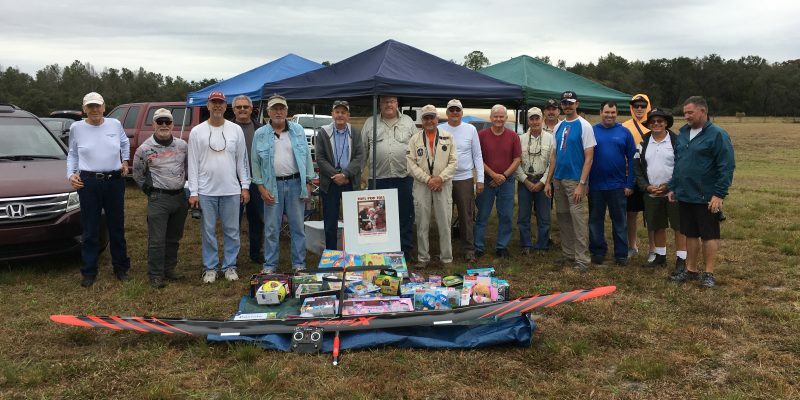 2018 FSS 6 “Toys for Tots” benefit event, we collected a total of 84 toys this year! 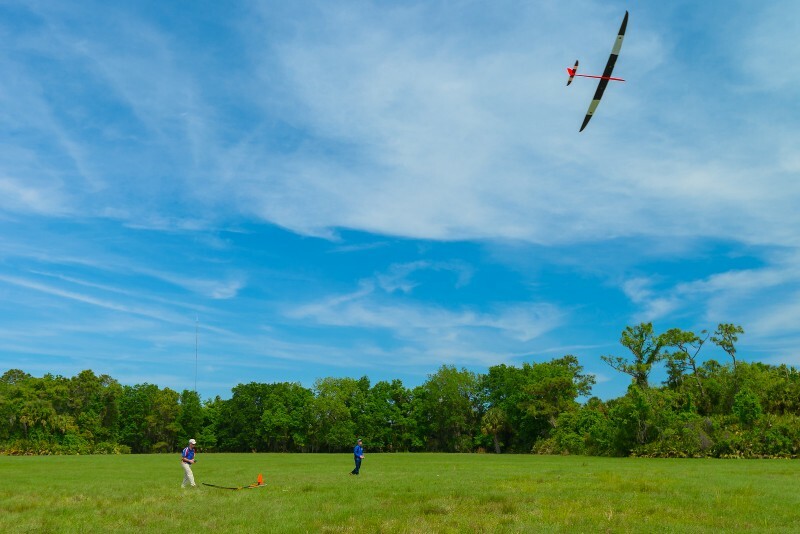 Photo courtesy of Scott Keating. 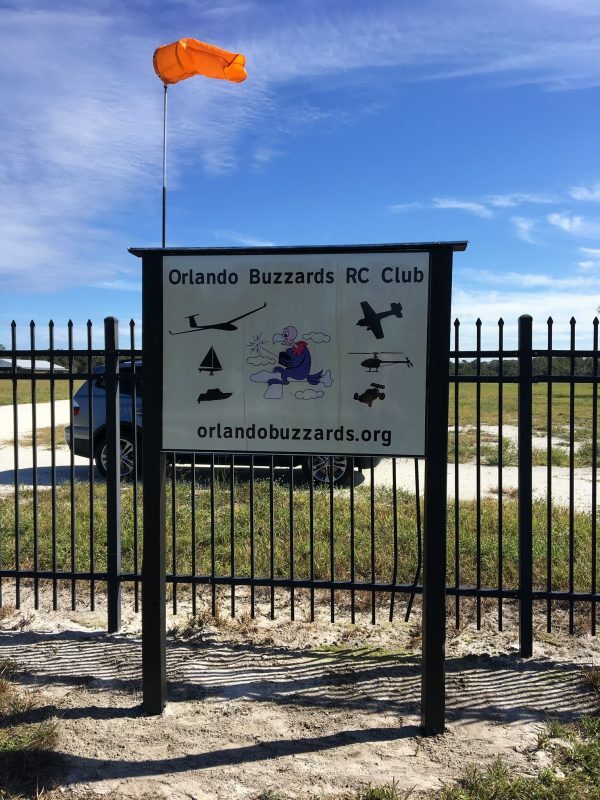 The Orlando Buzzards are a non-profit organization of RC (radio control) soaring enthusiasts established for the enjoyment of soaring by its members.The members participate in both competition and sport flying of model sailplanes. 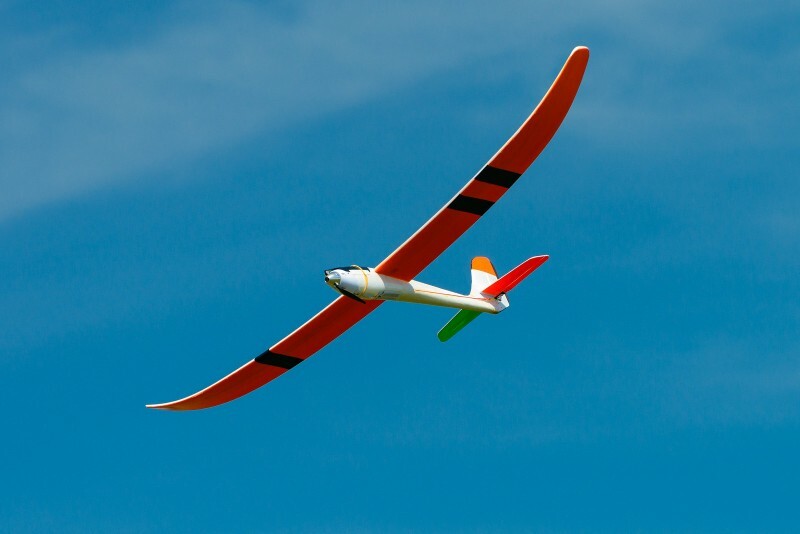 Members build and fly gliders of all sizes – ranging from as small as 24 inch wingspan to some over 16 feet. 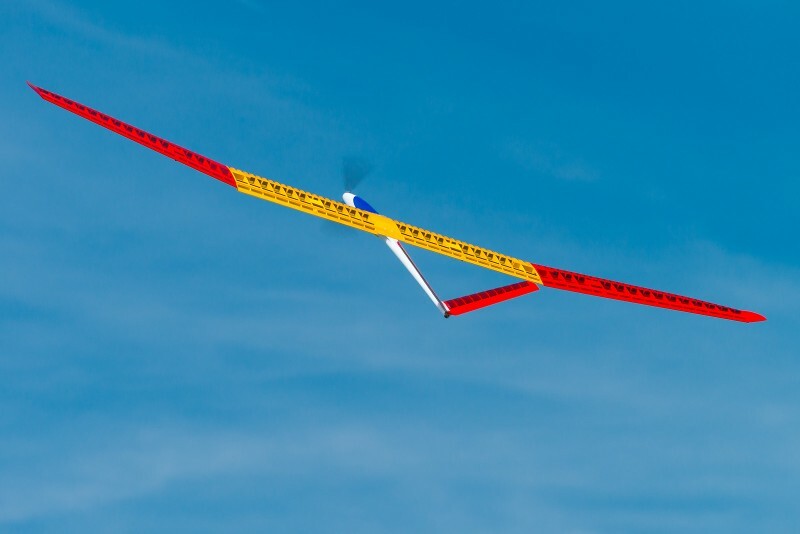 These soaring machines are usually launched up to 600 feet into the air with an electric winch, or an electric motor mounted in the nose, to begin soaring flight. 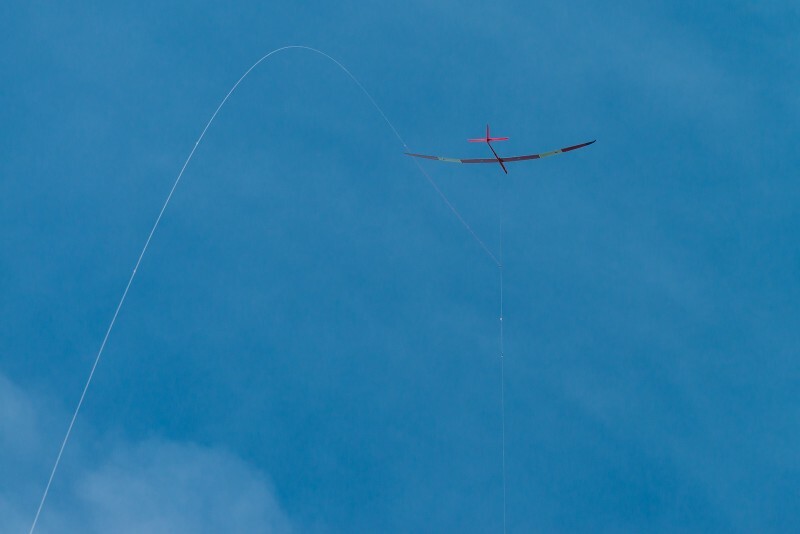 At that point the pilot steers the airplane to where he believes there are rising currents of air to keep his model aloft. 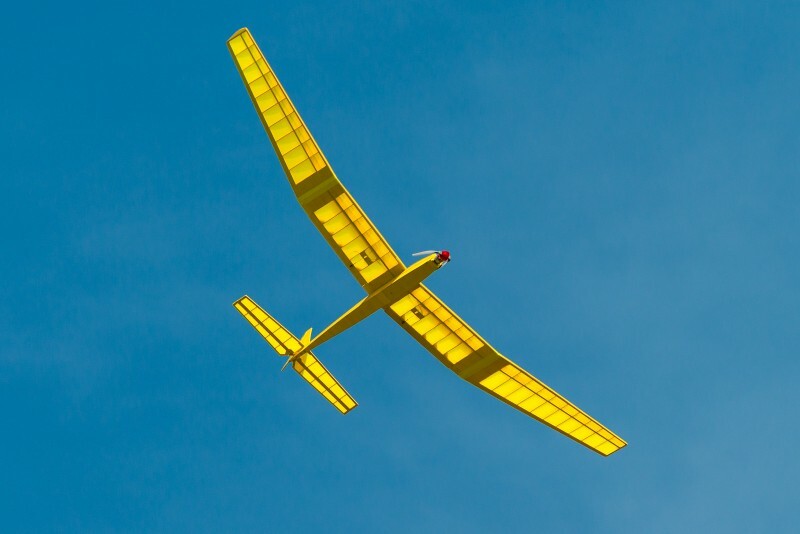 Sometimes flights can last for over an hour and in good conditions even a beginner can keep his sailplane airborne for a long time. 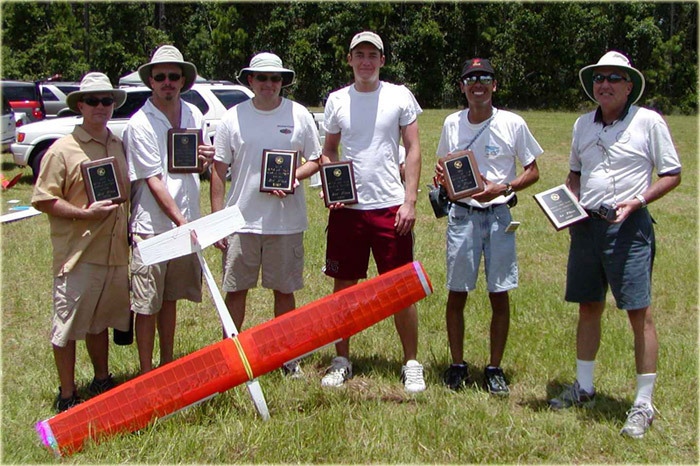 The pastime is challenging but always fun and regular contests are conducted for the enjoyment of the members and visitors. 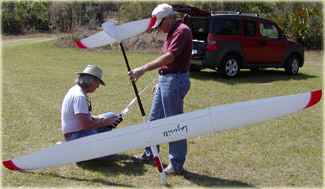 Most Saturday mornings members can be found at the local flying field flying and trimming their models. 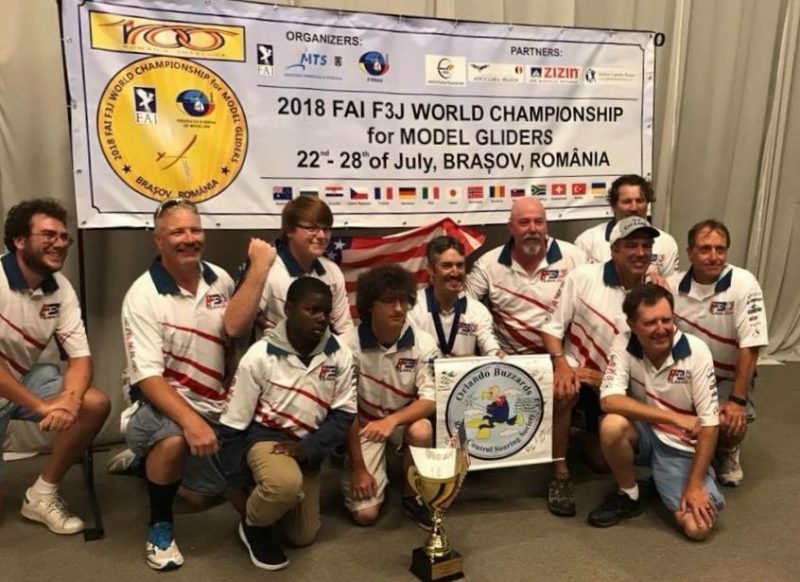 If you would like to participate please contact one of the members listed on this page. Our newly painted sign posts, and new wind sock, courtesy of Lee, Sharon Bailey, and Doug Leonard.